Ahhh…pillows. 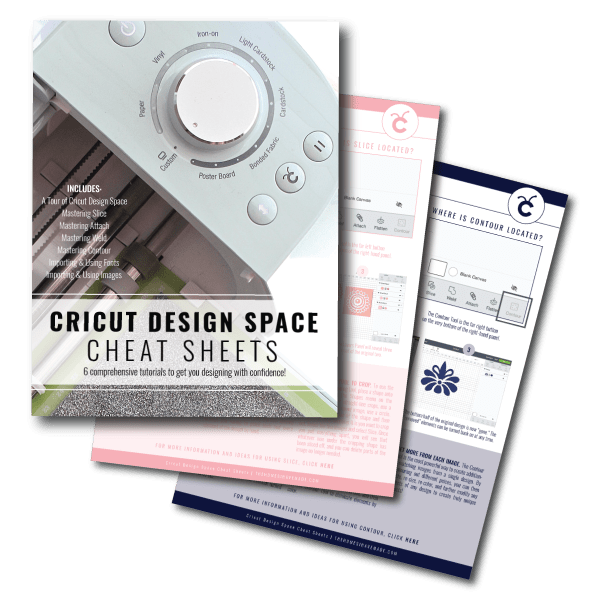 One of the best and easiest ways to decorate and/or refresh a home! 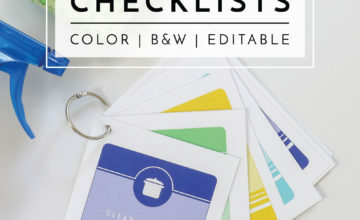 They are easy to make, affordable to buy, quick to swap out, and oh-so-addictive to collect. 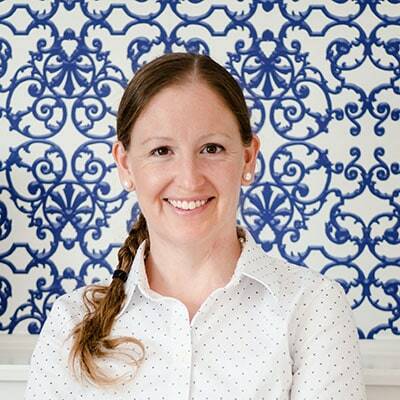 In fact, decorative pillows are one of my main ways for changing the look of a room around our larger, more expensive staples (rugs, couches, etc). I love experimenting with different techniques, styles, and applications: I’ve turned clearance curtains and table runners into pillows, yet have also snagged high-end fabric remnants for the sole purpose of turning them into pillow covers. And I am constantly coming up with new things to try! 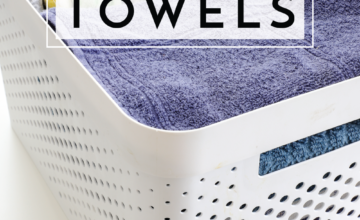 Even if you’re a beginner sewer, I strongly believe the pillow is a project you CAN tackle. 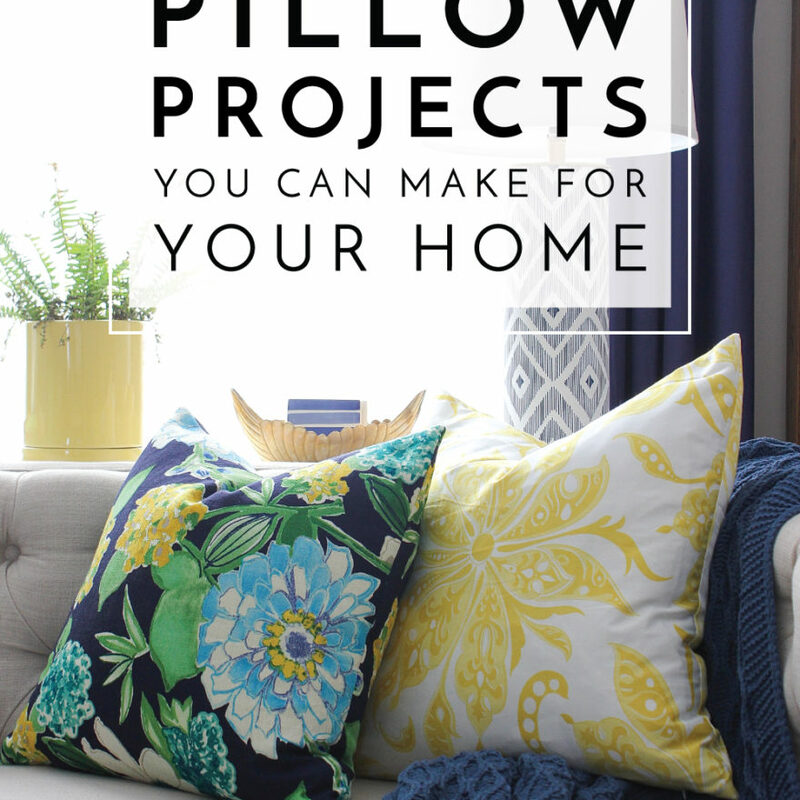 And as such, I thought it would be fun to round up the many DIY pillow projects I’ve shared here over the years to inspire you to give it a go. 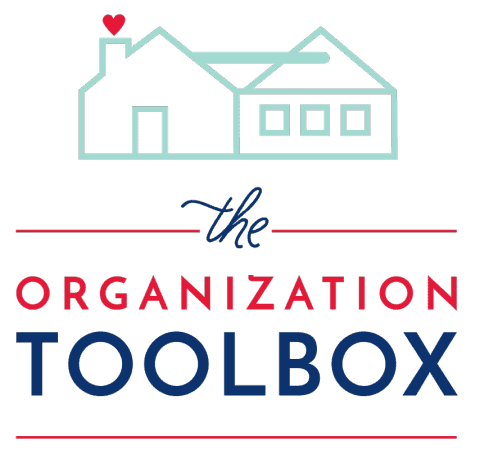 Whether you’re a beginner or seasoned pro, I’m sure you’ll find one here to try next! Just a few weeks ago, I shared this comprehensive tutorial for making a pillow with an invisible zipper. Although zippers sound scary, I promise they aren’t. And once you master this technique, you’ll never go back to other pillow methods again! 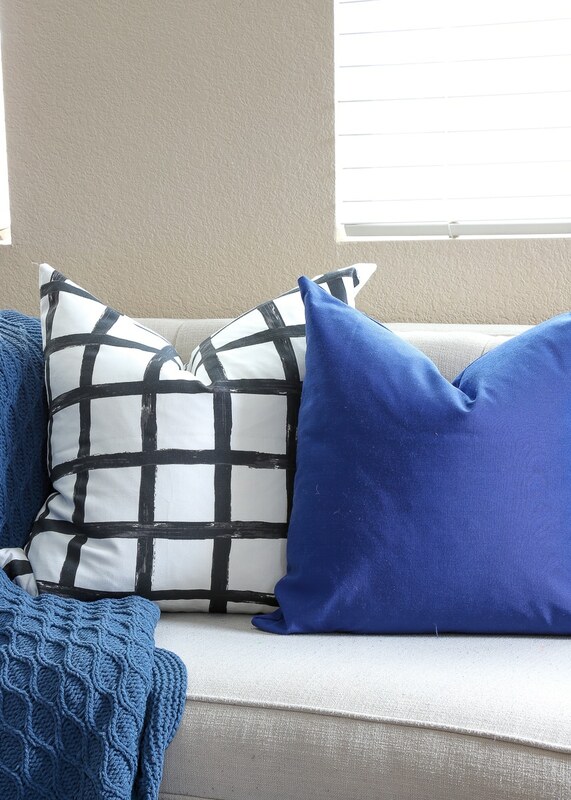 If you just want to sew some basic pillows for your couch or bed, this is the perfect place to start! Every now and then I pull off a project that I think is just genius…and this is absolutely one of them. As I was browsing through Target one day years ago, I discovered that body pillows are 20″ tall…the exact same dimensions as most of my throw pillows. And since most body pillow covers already have zippered closures, turning them into standard throw pillow covers involves a single cut and a single straight line of stitching. If you stumble upon body pillow covers you love, you’ll love this super clever hack! And what do you do with the remaining body pillow cover after you turn part of it into a throw pillow? 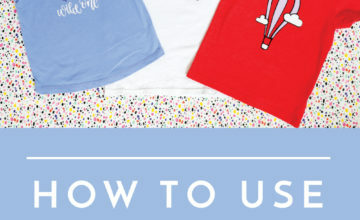 Transform it into a matching pillowcase, of course! Oftentimes, when you buy a new duvet, comforter or quilt for your bed, you have to purchase the nice, big pillow shams separately. 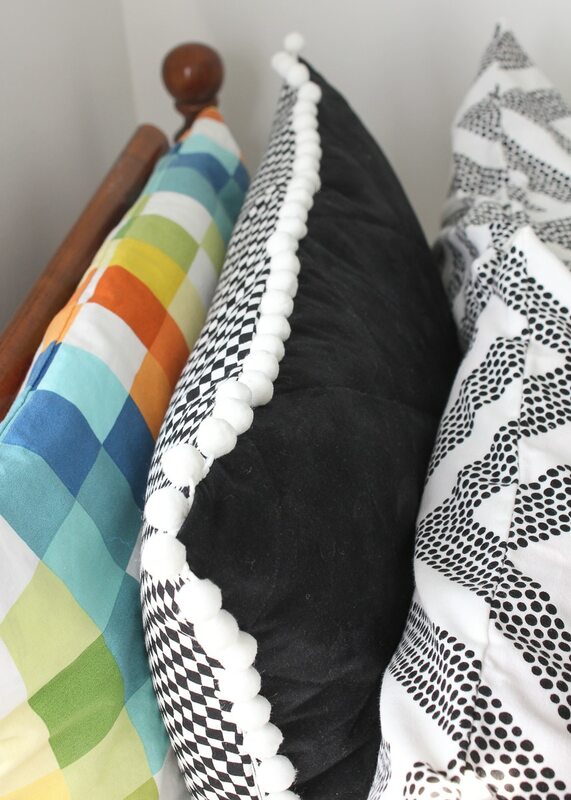 Thankfully, pillows shams are one of the easiest DIY pillow projects you can make, and this tutorial has become one of my most popular (ever!) on my blog! 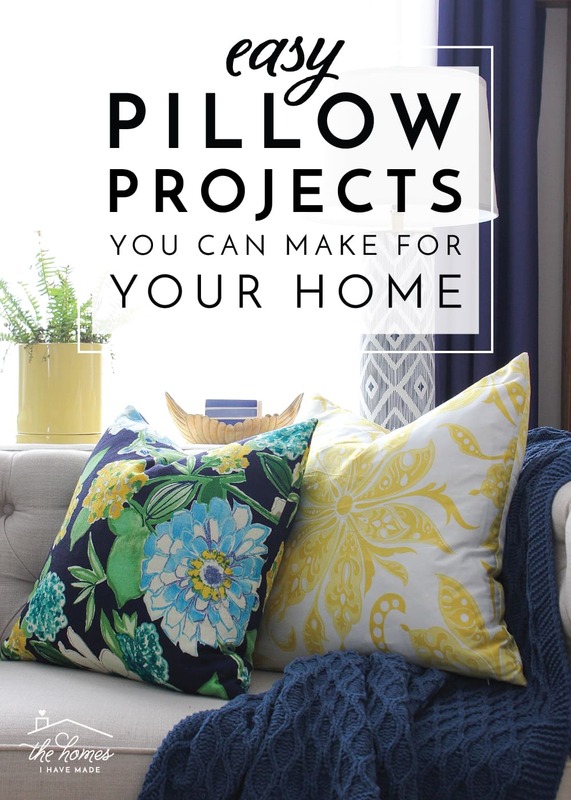 Check this one out if your bedding could use a refresh…or adapt this same method to make throw pillows for any room in the house! I’m pretty much a sucker for pom-poms on anything, but I find them especially fun as an understated detail on bedding, pillows, and curtains. 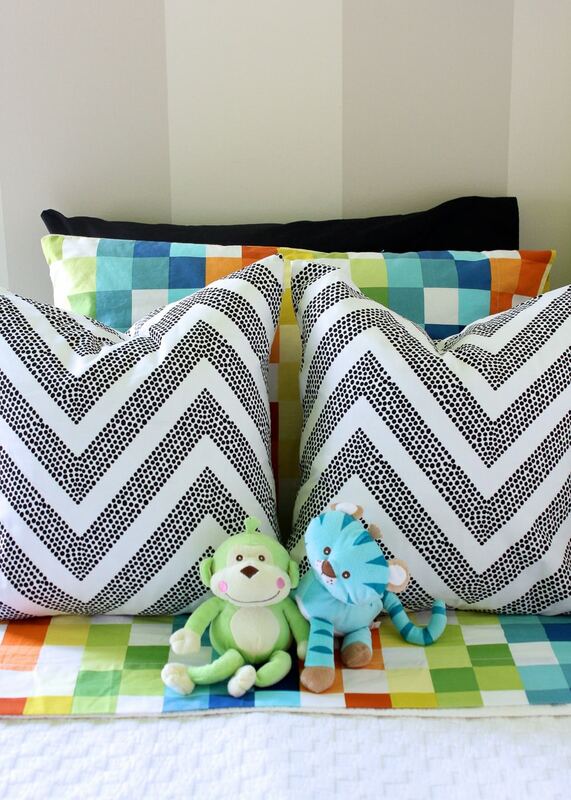 Learn how to add this inexpensive pop of fun to your pillow covers with this tutorial. 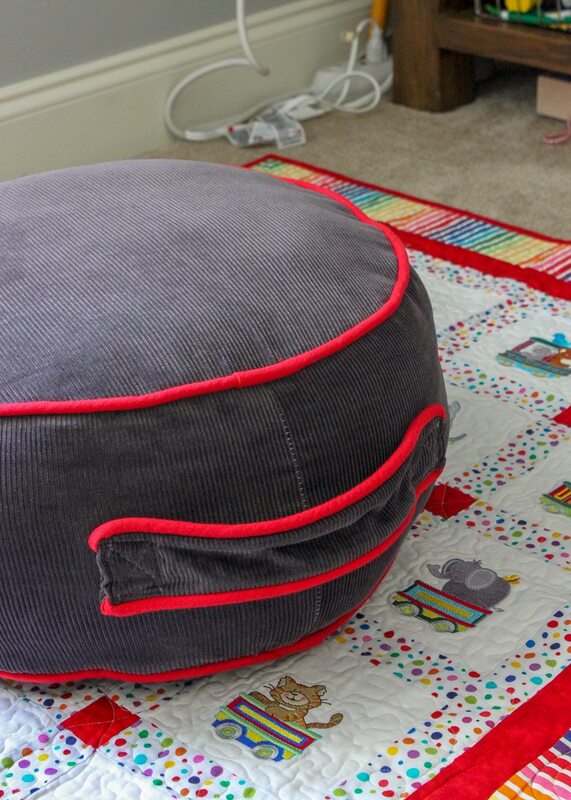 Back before floor poufs became all the rage, I made one for Henry from an extra wide remnant of fabric, making it much more affordable than the off-the-shelf versions. The tutorial I originally used appears to have been taken down, but here is a good one to try! 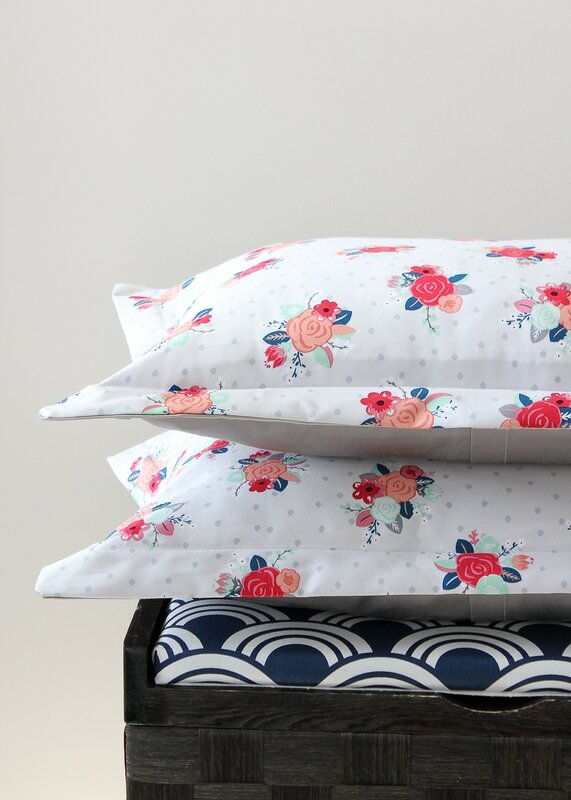 Even if you can’t or don’t want to sew, making your own pillow covers isn’t entirely off limits. 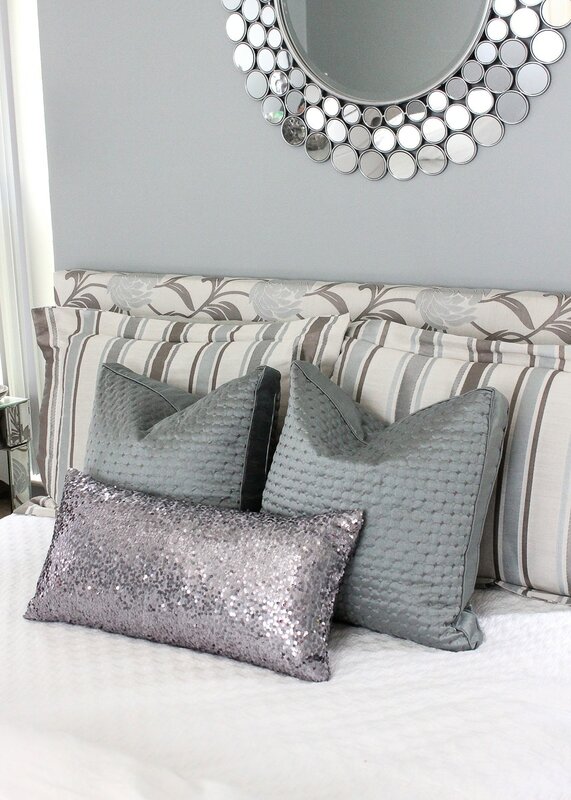 There are lots of fun ways to update store bought pillow covers in order to make them perfectly suit your style! This pillow would make a great addition to a little girl’s room or your seasonal decorating for Valentine’s Day! 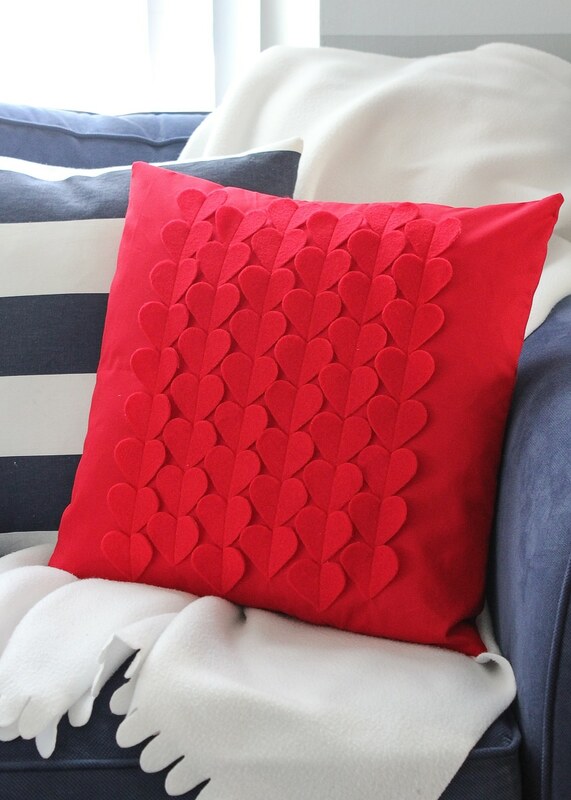 To make it, cut out a bunch of felt hearts and sew (or glue!) them down a pillow front. This fun concept could be applied to other shapes or done in a variety of colors for a unique look! 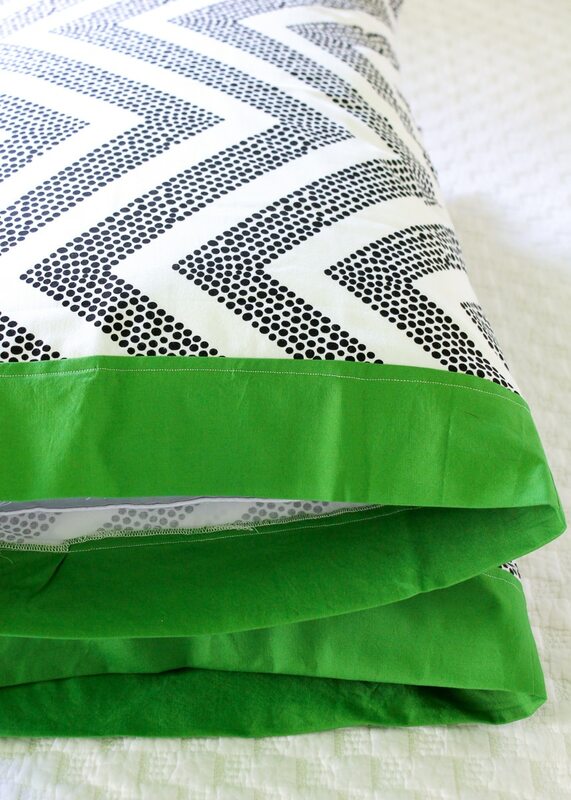 Here’s a clever way to update a solid or plain pillow cover that truly couldn’t be any easier! 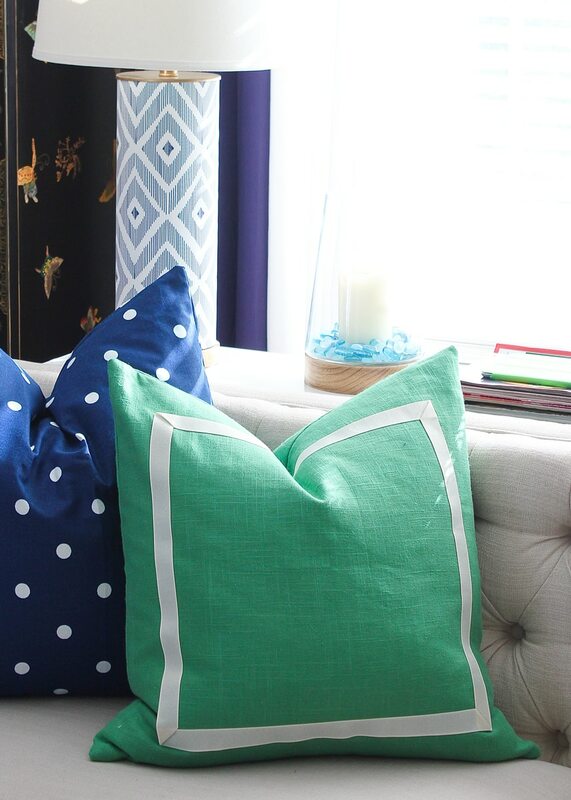 With just a yard or so of ribbon and some strong fabric glue, you can give a pillow a chic style upgrade! I love buying the solid pillow covers at IKEA. 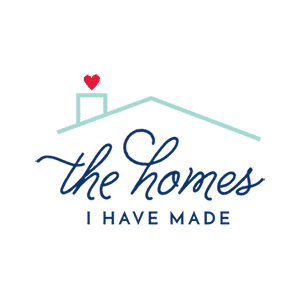 Not only are they super inexpensive and really good quality, but they are ideal for customizing to your own style and decor! 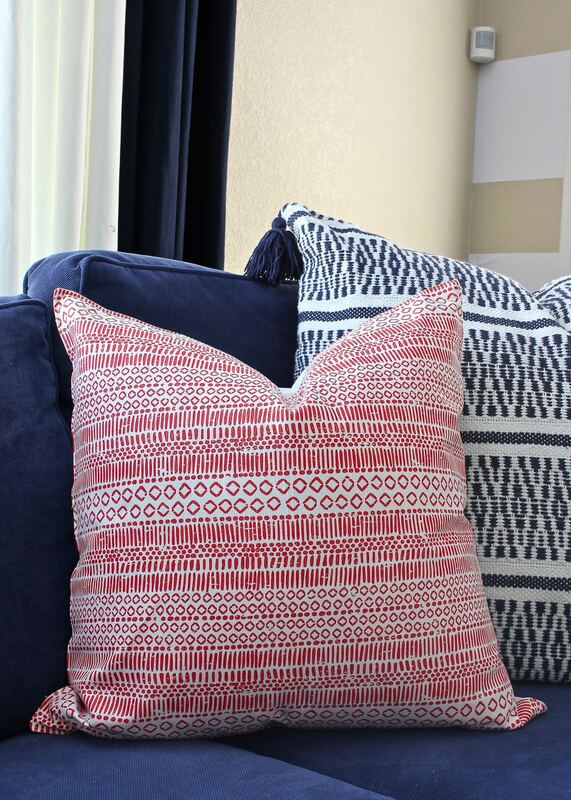 With an e-cutter machine (such as a Cricut) and some iron-on vinyl (which now comes in an array of colors and patterns), you can literally make your very owned patterned pillows! Usually, the less expensive pillows you find at Target, HomeGoods, TJMaxx, etc are the ones with cotton inserts rather than feather inserts. And more often than not, they are also sewn shut instead of having zippers that allow for easy on/off access. Whether you want to swap out the inserts or need to be able to wash the pillow covers whenever you wish, you can easily add your own zipper to a completed pillow cover! 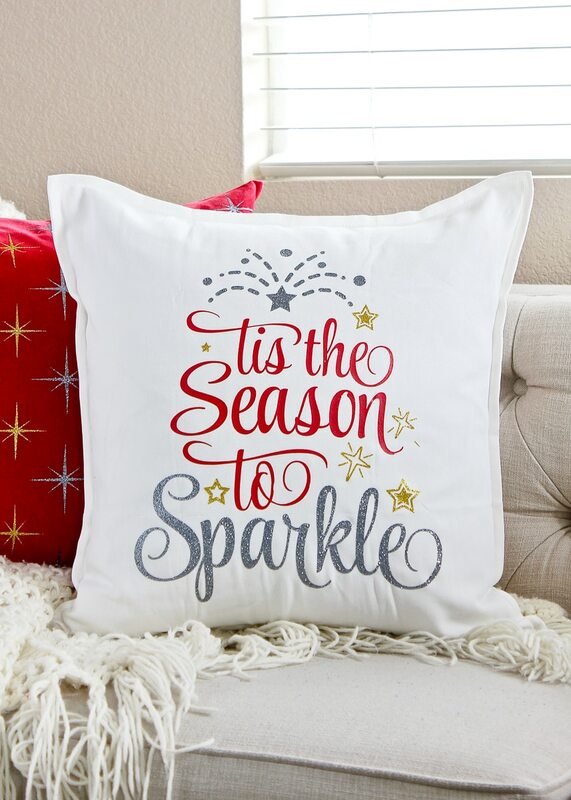 Adding festive pillows to your decor is a fun way to get into the holiday spirit. But large, bulky pillows can be tough to store for the remainder of the year. 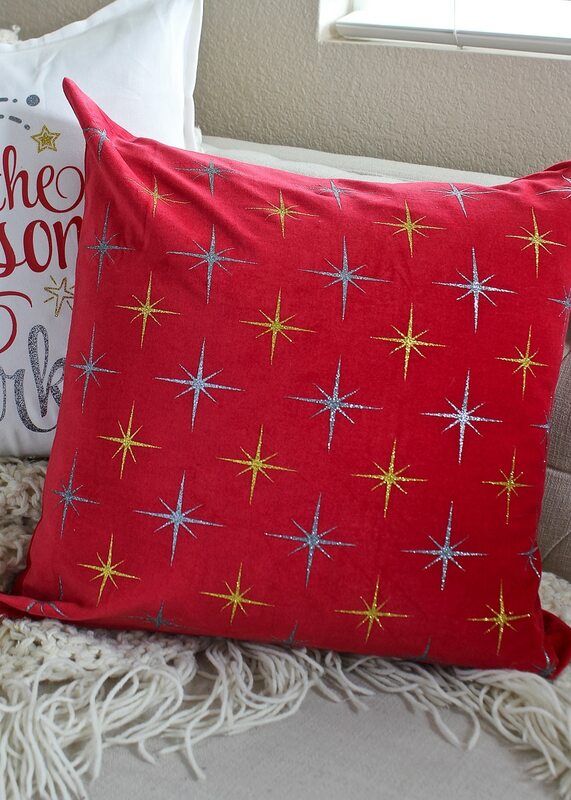 Instead of buying finished holiday pillows, I like to buy those plain IKEA pillow covers and add my own festive designs. Not only are pillow covers easier to store than big, fluffy pillows, but this allows me to customize the designs to anything I wish! 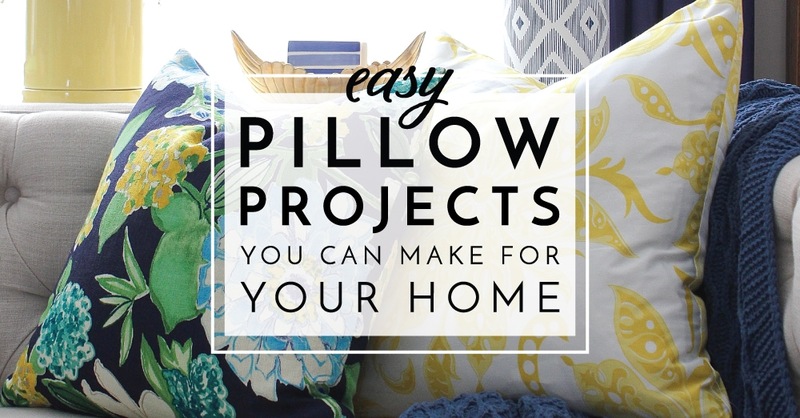 Making your own pillows really is one of the most budget-friendly things you can do to decorate your home! Since you only need a bit of fabric and a bit of time, it’s the ideal way to refresh your home for the season, the holiday or even as your whims change. 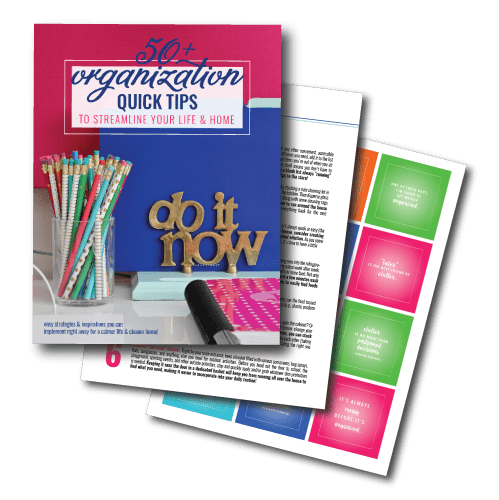 I hope these ideas encourage you think beyond the pillow aisle at HomeGoods and see what you can come up with on your own! Happy decorating!